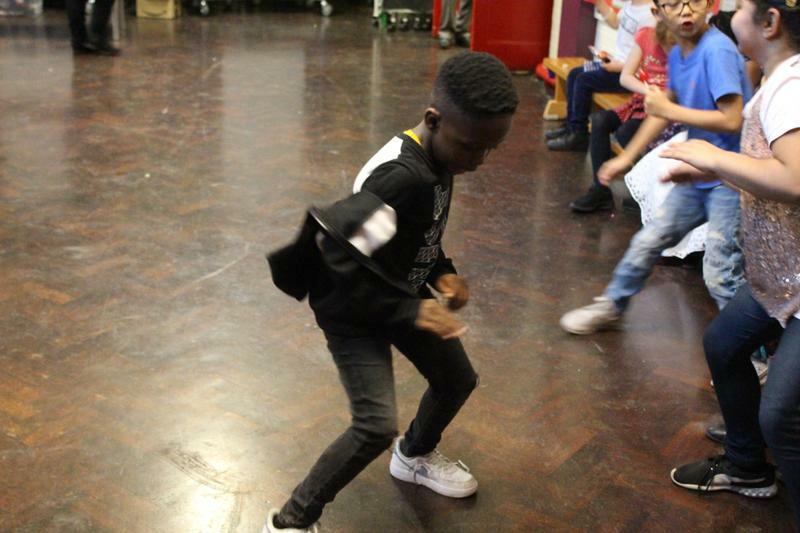 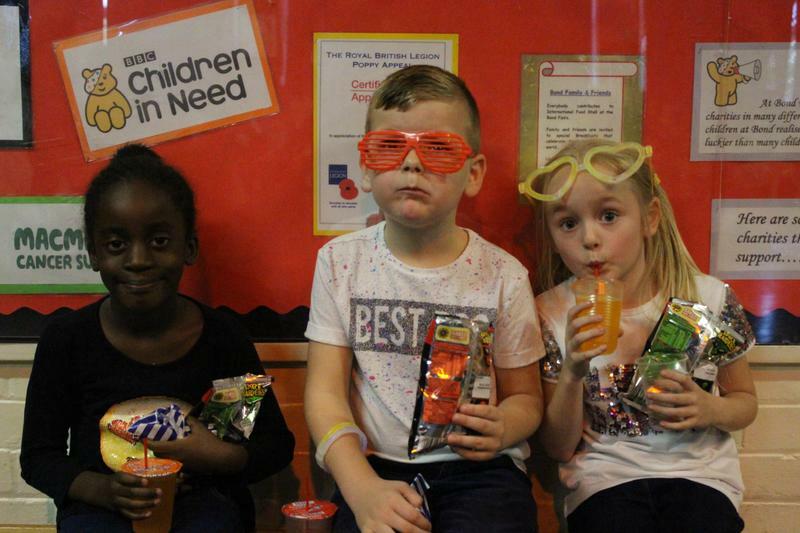 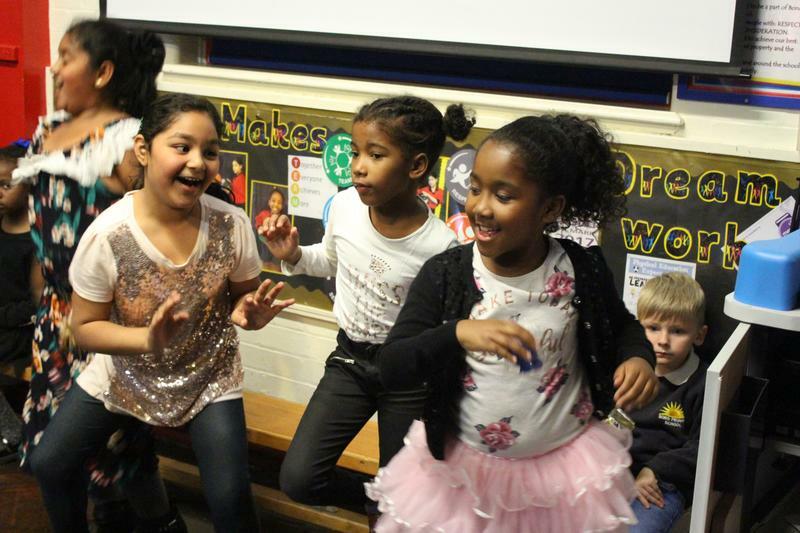 At the end of last half term, we were celebrating 'Black History Month'. 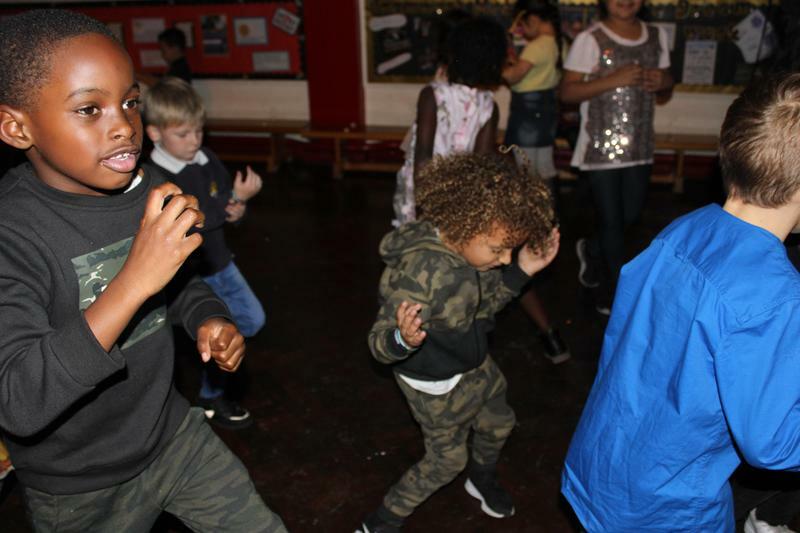 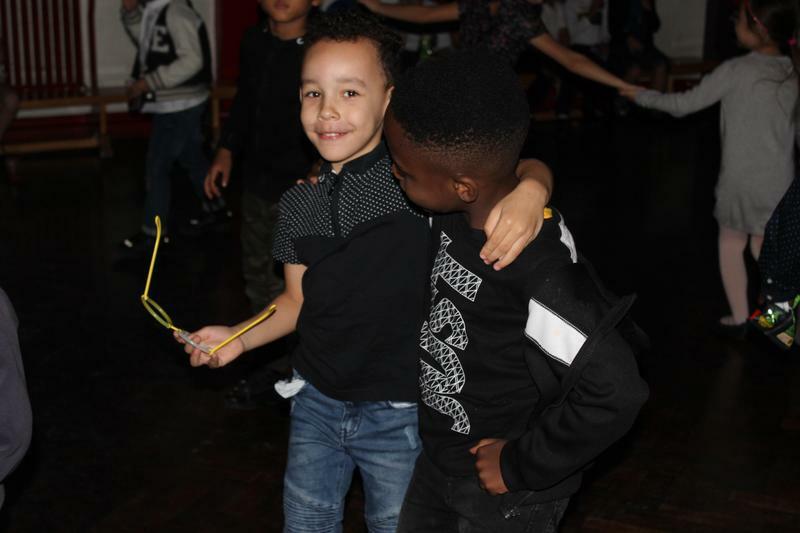 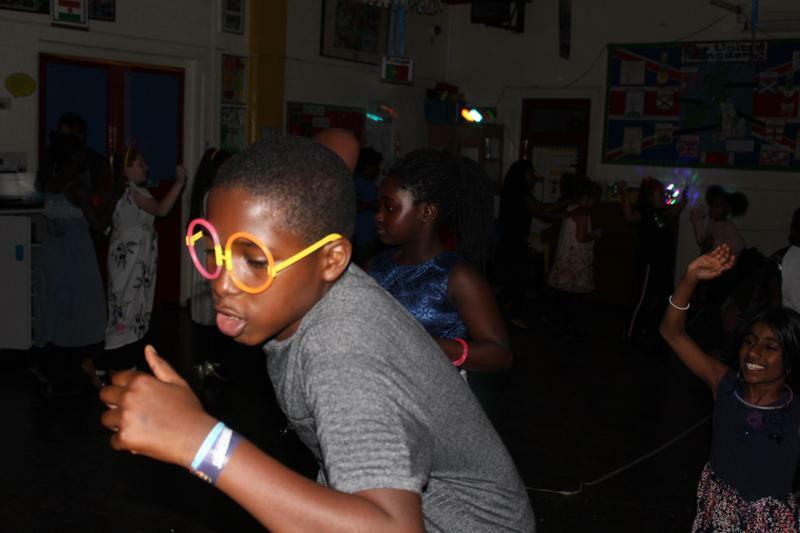 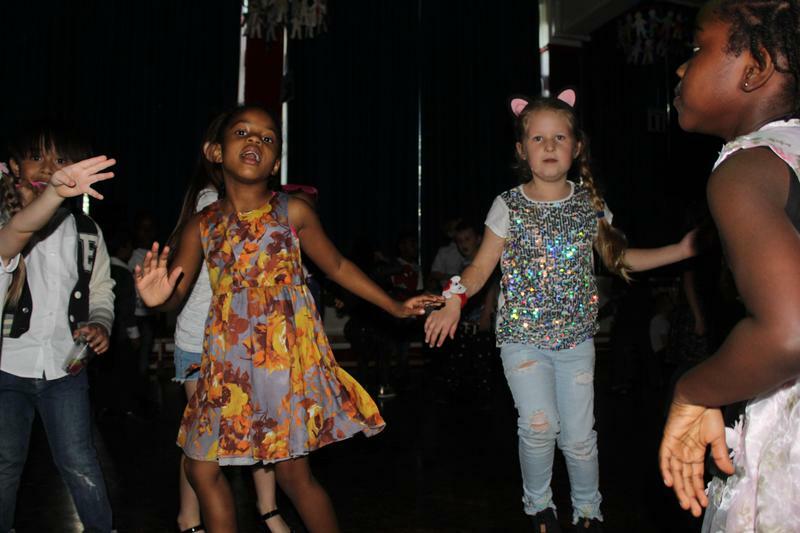 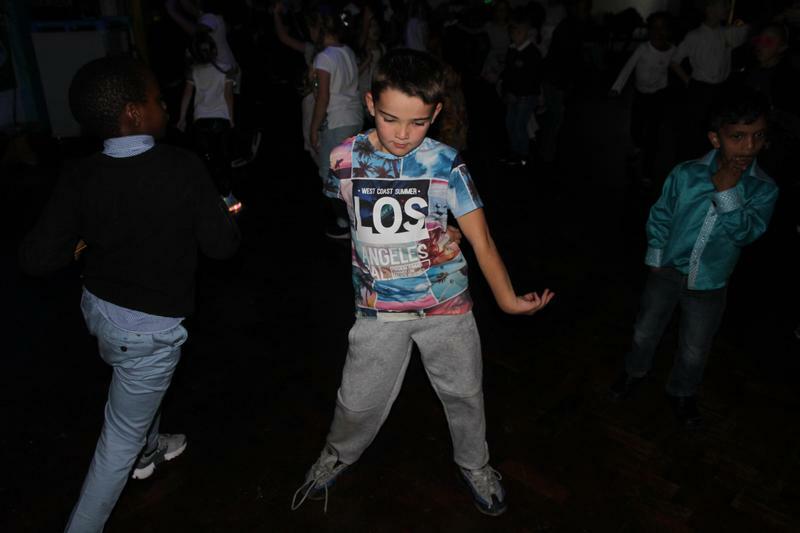 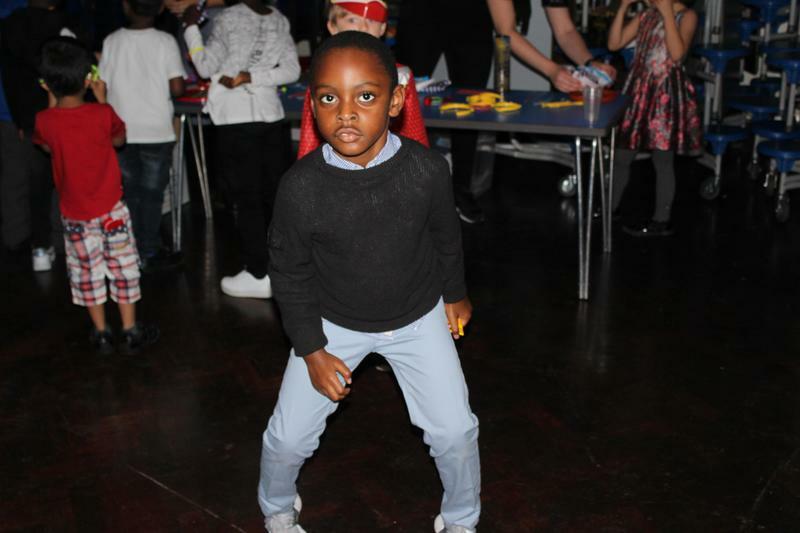 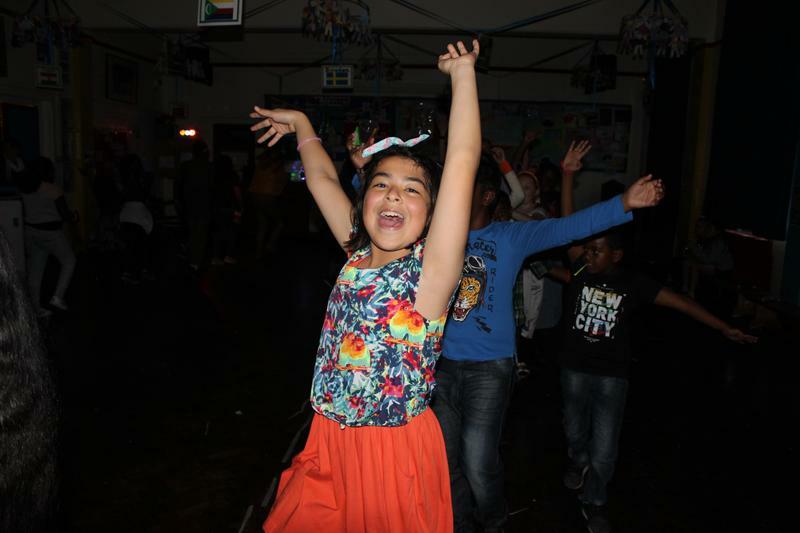 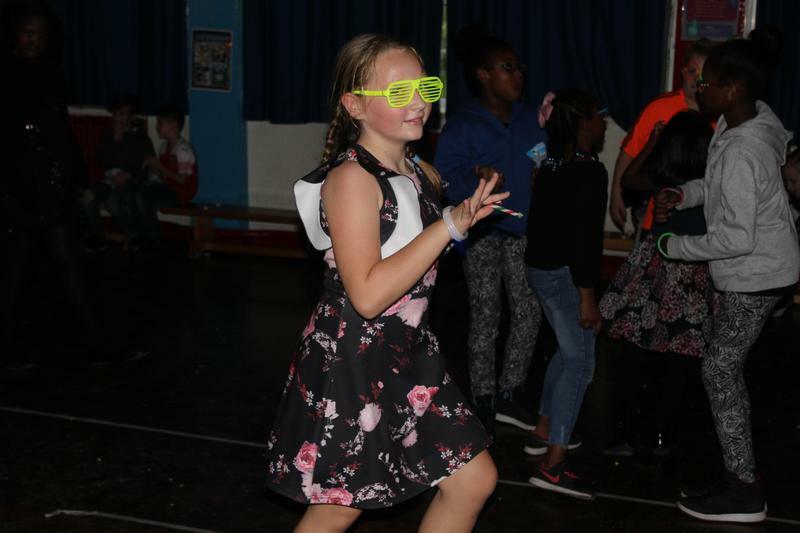 During our Multi-cultural week, we held a school disco where all our enthusiastic dancers and music fans put on their best dance moves. 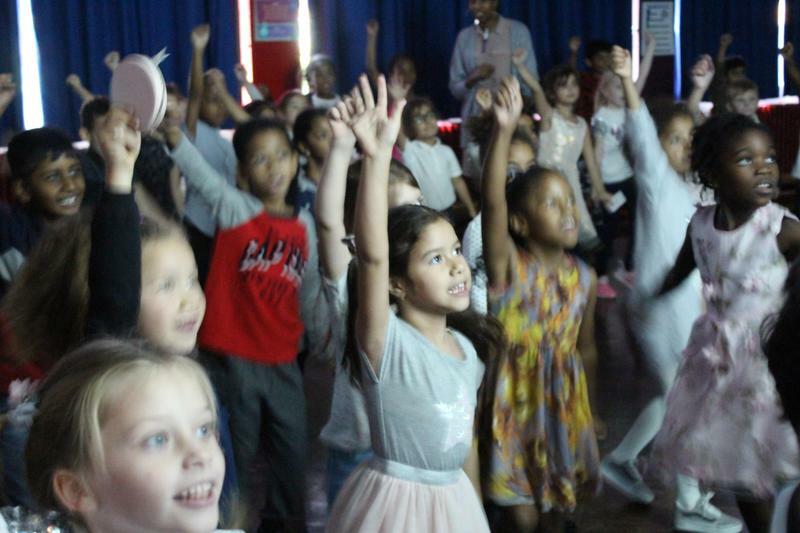 Please see some of the fun we experienced below.